Scranton Gillette Companies has been delivering award winning content for one hundred and fourteen years. The company strives to create trending, relevant content in a wide range of forms that pushes the boundaries of great journalism, creative design and branding. Over the years, the publications of Scranton Gillette Companies have been nominated and recognized for hundreds of editorial and design excellence awards. The Jesse H. Neal Awards are the most prestigious editorial honors in the field of specialized journalism. They are widely considered the "Pulitzer Prize of the business press." The Neal Awards were established in 1955 to recognize and reward editorial excellence in business media. 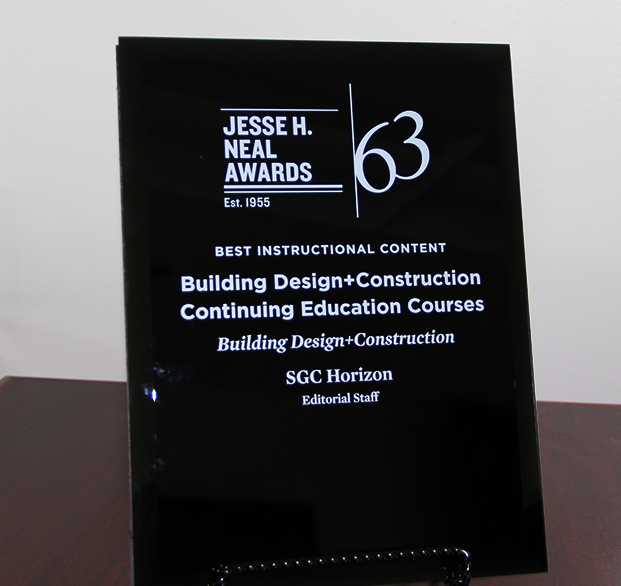 The publications of SGC Companies have won many Neal Awards for excellence in journalism, websites, technical content and newsletters. Folio: Awards provide media executives the opportunity to showcase their best editorial content, designs, marketing initiatives, digital products and people. The publications and professionals of SGC Companies have won many Folio: Awards for innovation and entrepreneurialism in media. 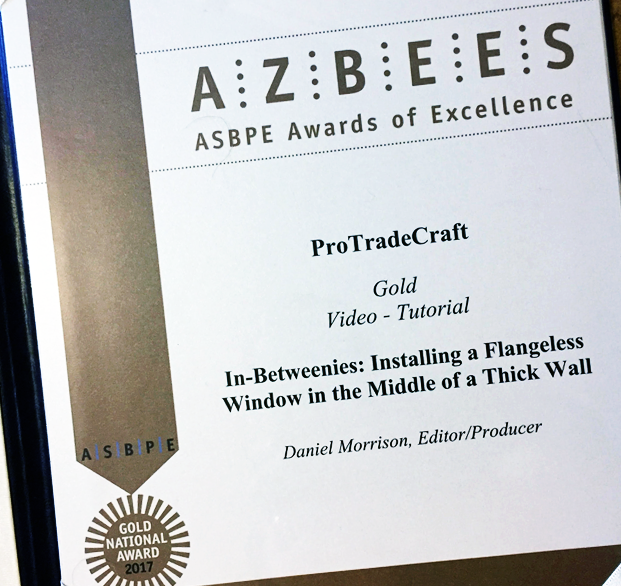 ASBPE’s Azbee Awards of Excellence program is one of the most competitive for business-to-business and professionals publications. The awards recognize outstanding work by magazines, newsletters and digital media. 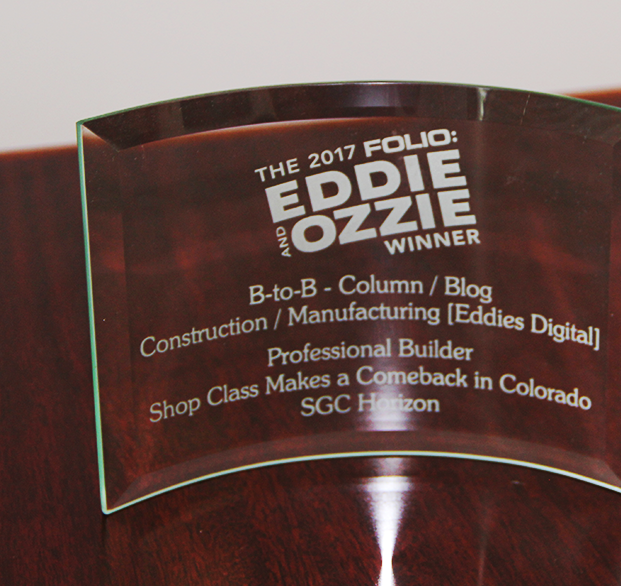 The publications of SGC Companies have won many Azbee Awards across multiple categories, including Magazine of the Year.